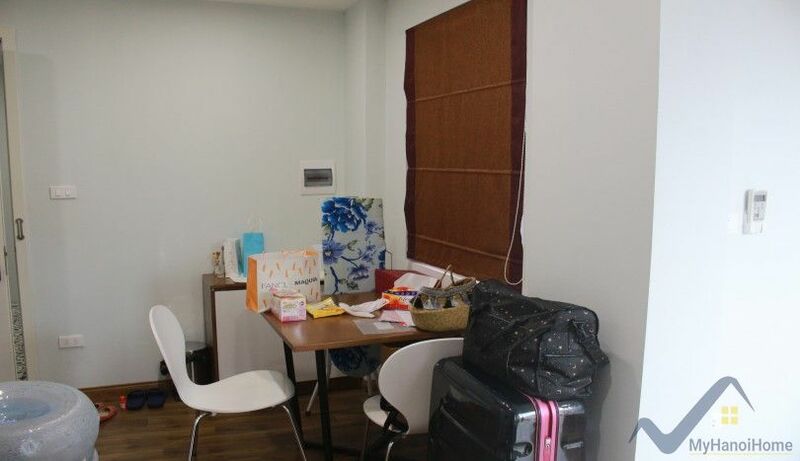 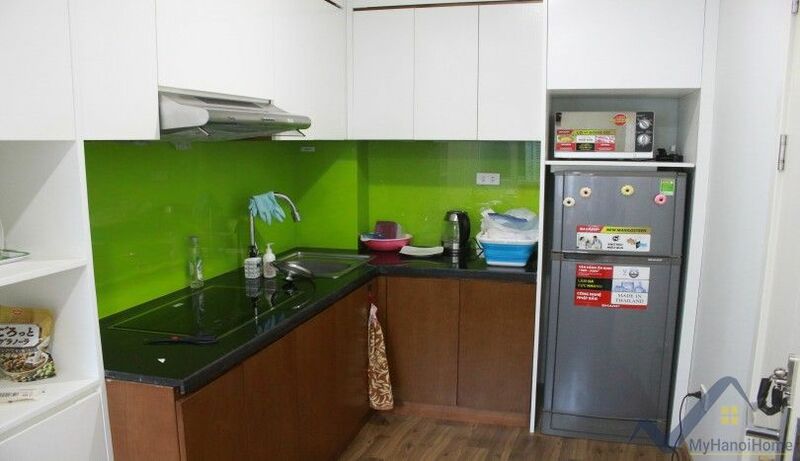 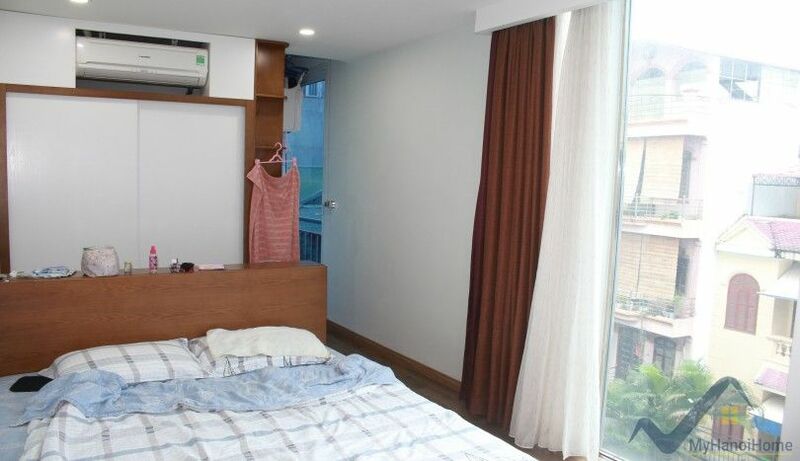 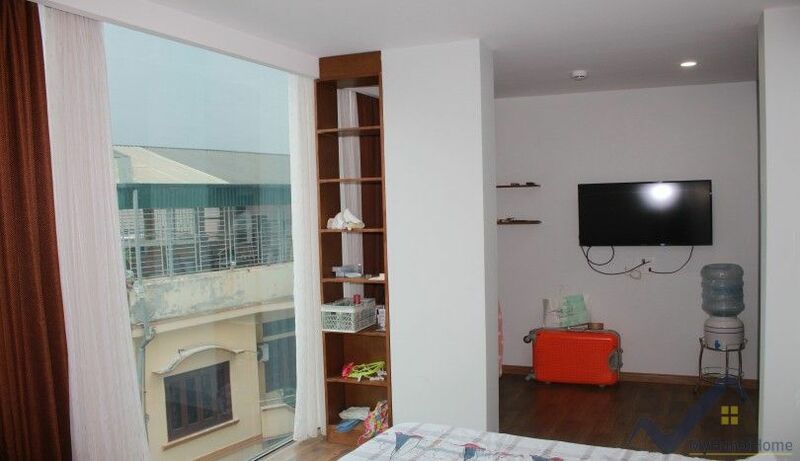 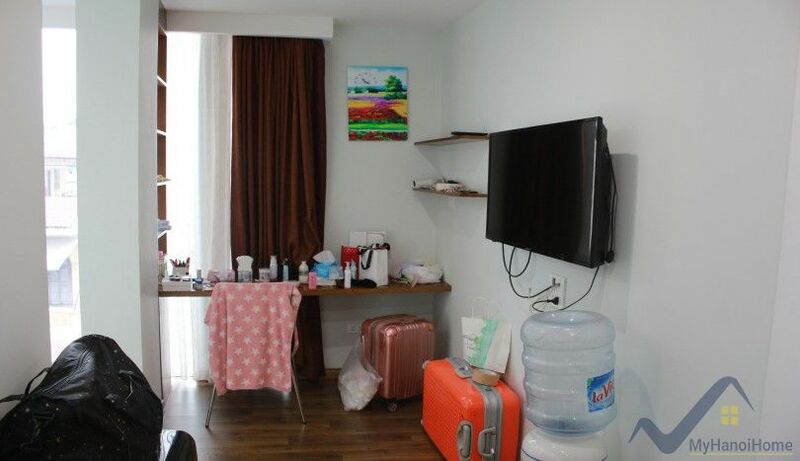 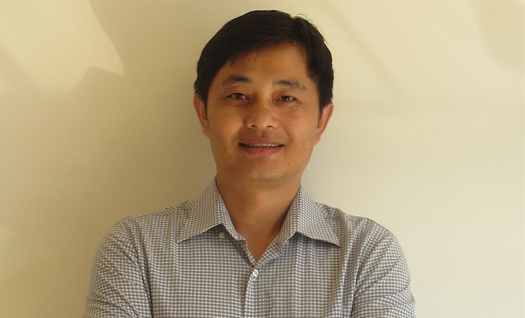 This is nice apartment in Ba Dinh district Hanoi for rent within walking distance to Lotte center. 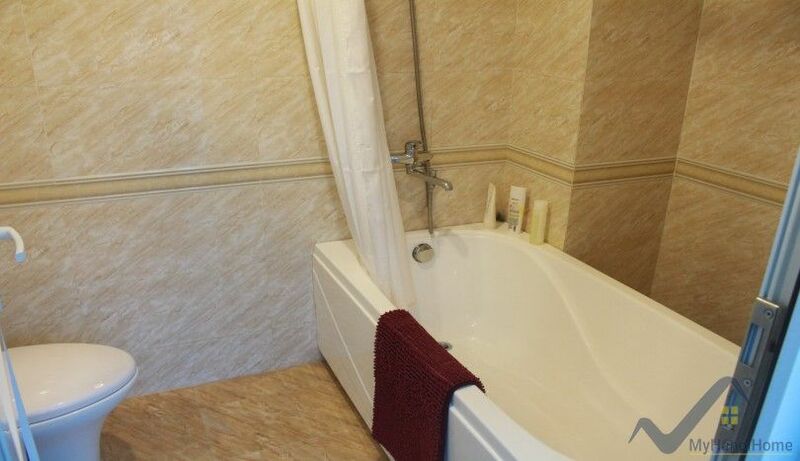 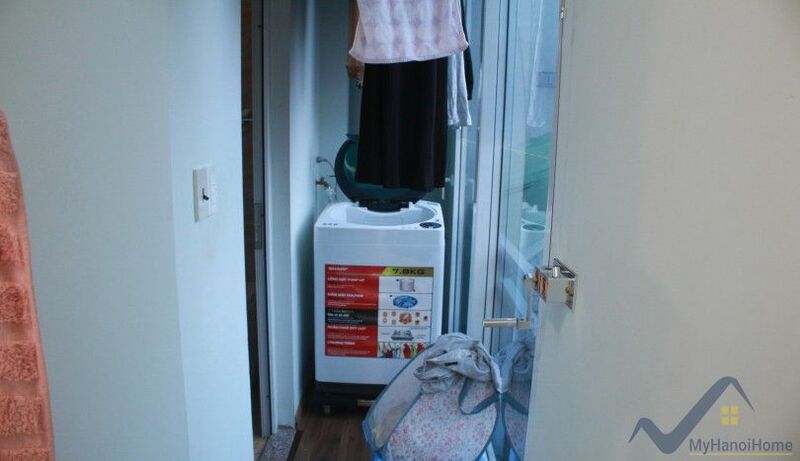 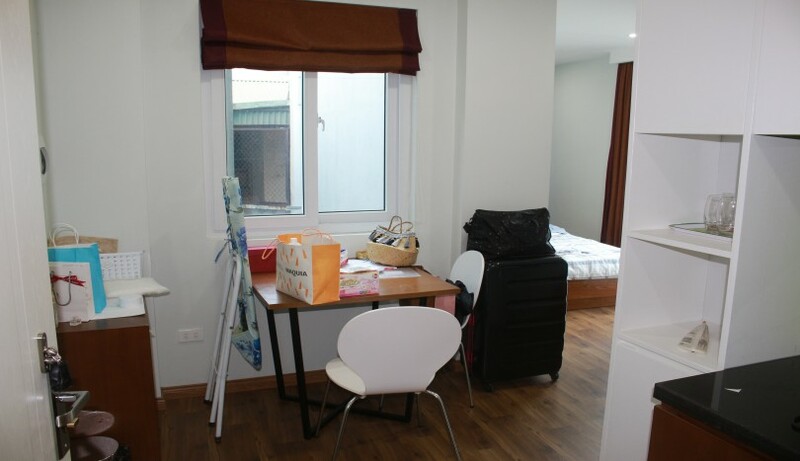 The studio apartment is approx 40 sq m of living space, located on high floor with elevator. 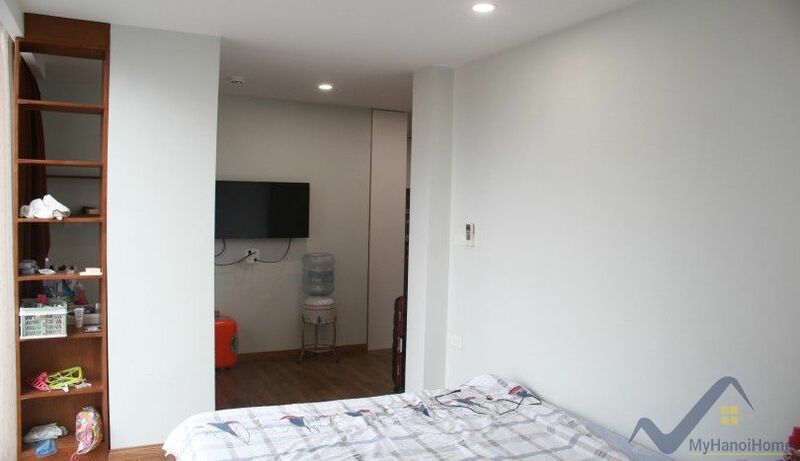 The monthly rent is inclusive of internet, cable tv, city water, 24 hr security guard, motobike parking.